Initially the idea of Joe Bremser, whose nickname is Foo, and his wife Roseann, Foo’s is the original custard shop in all of Kansas City. The store was purchased by Foo’s sister, Betty Bremser, in 1996. Today, Foo’s is one of the most recognized brands in Kansas City. 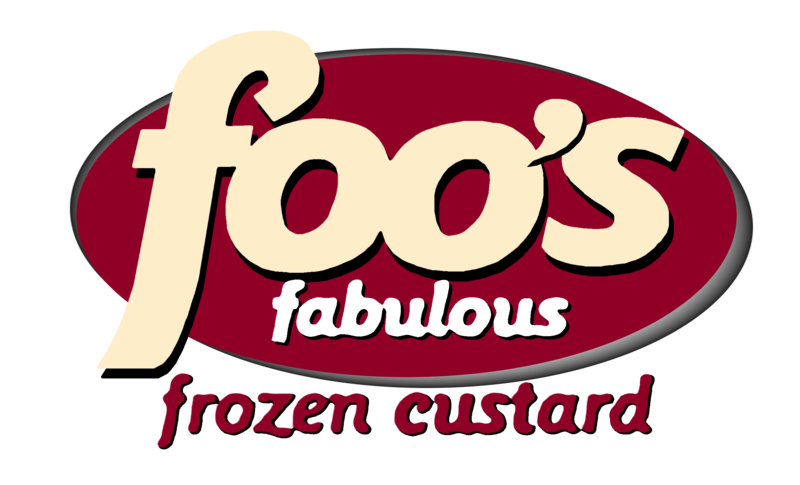 Foo’s has always been and will always be a neighborhood ice cream shop. However, with an eye toward the future, Betty established a partnership with Jeff Stottle and developed a prototype for expansion that includes coffee, fine chocolates, and a fantastic lunch menu along with their fabulous frozen custard.